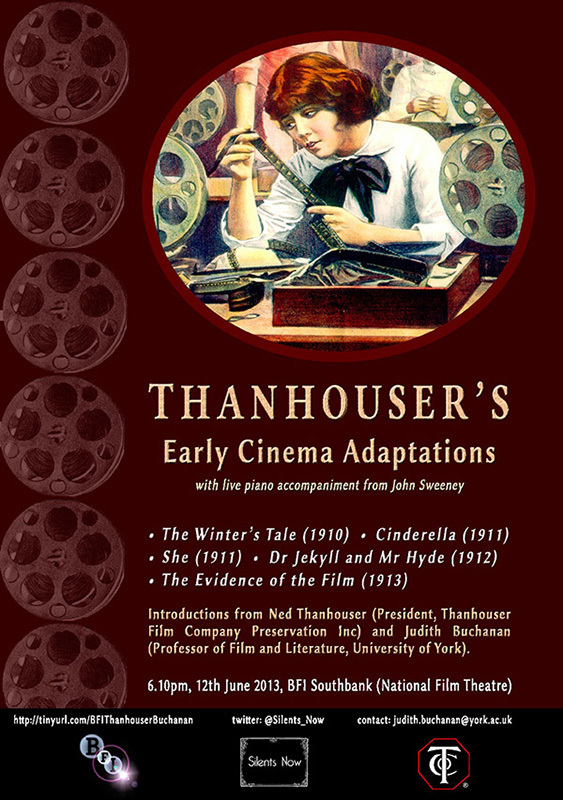 In 2013, Silents Now partnered with the Thanhouser Company Film Preservation Company, Inc to mount a touring show entitled ‘Thanhouser’s Early Cinema Adaptations’. 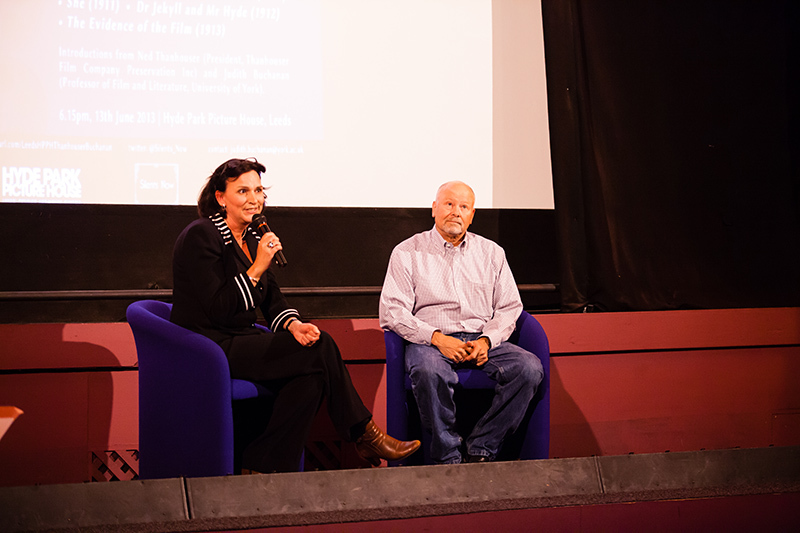 Ned Thanhouser, CEO of the Thanhouser Company Film Preservation Company, Inc. and grandson of American early film pioneer Edwin Thanhouser, flew in from Oregon to join Judith for shows at the National Film Theatre (BFI Southbank) and the Hyde Park Picture House (Leeds). 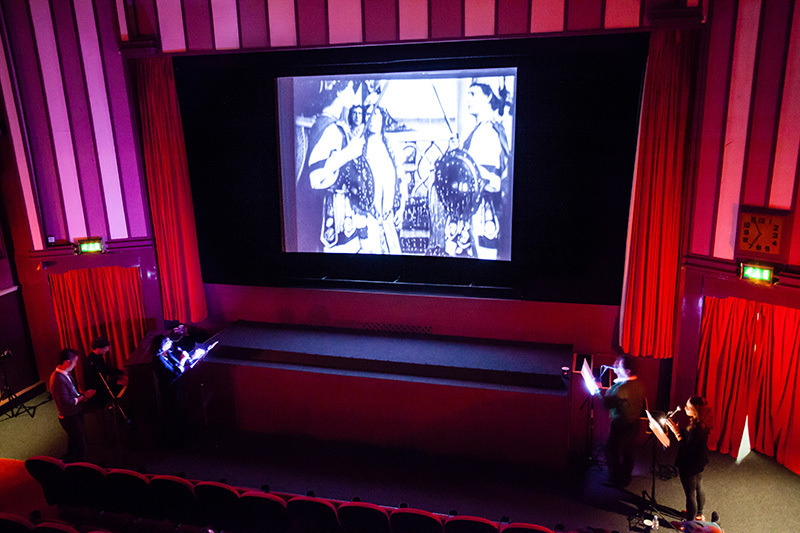 Audiences witnessed a tour-de-force programme of some of Thanhouser’s most magical and memorable films from 1910-1913, accompanied by live improvised piano. The evening included a Q&A between Judith and Ned about the remarkable story of the loss and recovery of these rare and valuable prints. 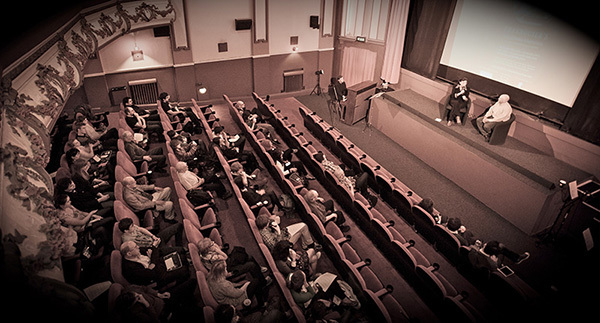 Test screenings had suggested that the plot of the 1911 one-reel The Winter’s Tale was difficult to follow for first-time viewers. To compensate for this, the film was ‘live-voiced’, in rehearsed sync, by professional actors mediating between the on-screen, long-gone actors and the audience. 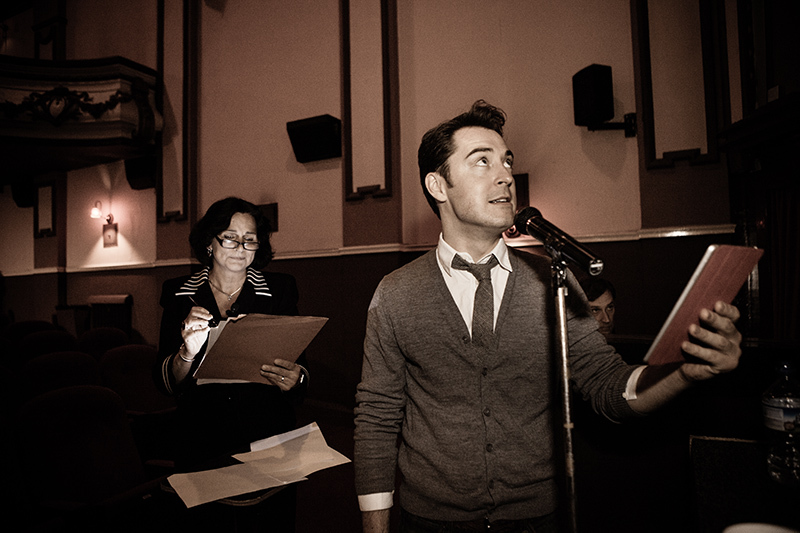 Audiences responded warmly to this experimental mode of performance. 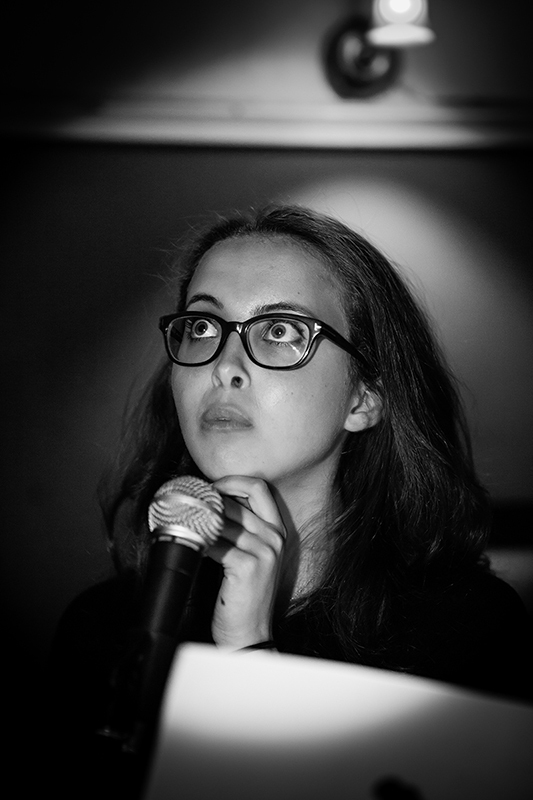 It brought the film back from feeling remote and tricky to understand to make it more vibrantly present in the room. It’s a performance form Silents Now used again, on an expanded scale, for the Benson Richard III shows in York Theatre Royal and Middleham Castle.